It won't be called Ovaltine. Early on in the Android N beta, Google allowed super-quick lock screen replies that let you respond to messages without entering a PIN or passcode. That feature was removed before the general release and now we know why: security. Google's longstanding blob emoji (top) will be replaced by more cartoony ones in Android O (bottom). Google is killing off the blob emoji in Android O. While it held something of a funeral for them during National Emoji day on Monday, we never learned why the squishy gumdrops were being retired. Now we know (and it's not because of their looks). Apparently, the blob was holding back the expansion of Android emoji: “Over the last few years Unicode has expanded the range of emoji considerably and created new categories of emoji," Google explained. "In parallel new messaging use cases have emerged (ie: larger emoji used as stickers). The current design system did not lend itself well to supporting the expanding emoji set and these new use cases, so we needed a significant visual refresh.” With this change, new emoji should arrive more quickly. Pixel users won’t be able to enjoy Android O’s new color profiles. Among the many features in Android O is support for color profiles, letting you customize your display with AdobeRGB, Pro Photo RGB, and DCI-P3 standards usually reserved for professional photographers and video editors. 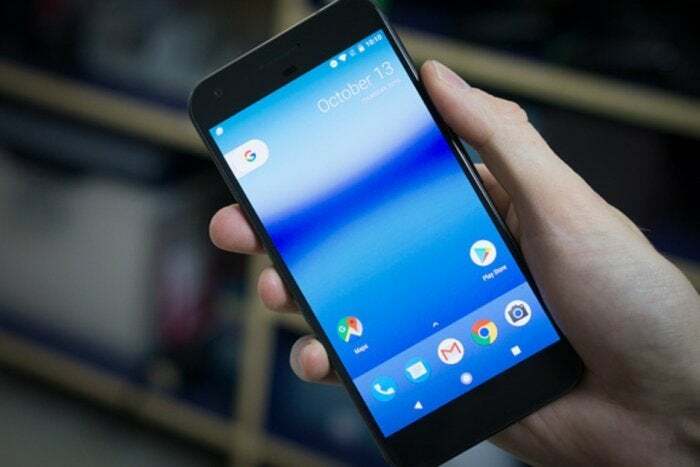 However, current Pixel owners will be bummed to learn their phone won’t be supported. 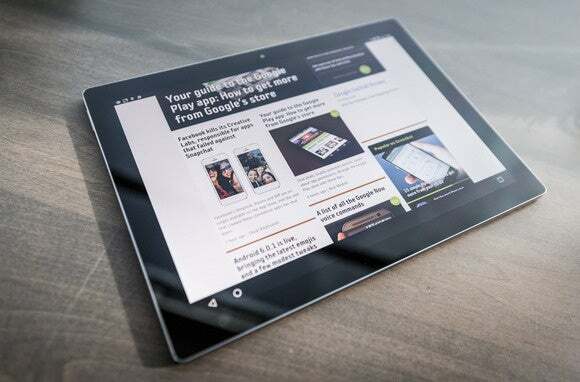 The dream of a new Pixel tablet is still alive. The name of the next Android release is always as exciting as the release itself, but the Android O engineers refused to spill the beans: “There are so many snacks to choose from...you’ll just have to wait for the unveiling later this summer!"